Whoa, that sounds amazing, but we haven't discovered it yet. Can you show us how to do it? Learn about your options for creating all kinds of flavor-packed recipes, both beverages and meals. 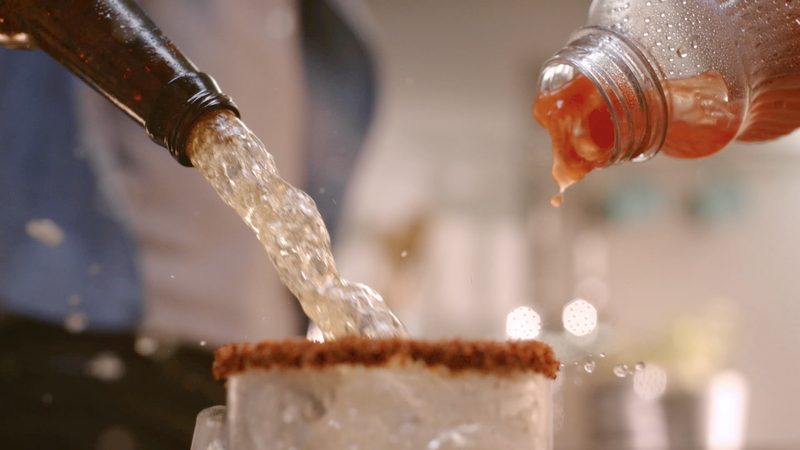 Clamato® began refreshing us in California in the year 1969. Farmers chose our juice as the drink that made their long workdays under the sun more tolerable. Soon, its popularity spread all over the United States and Mexico. 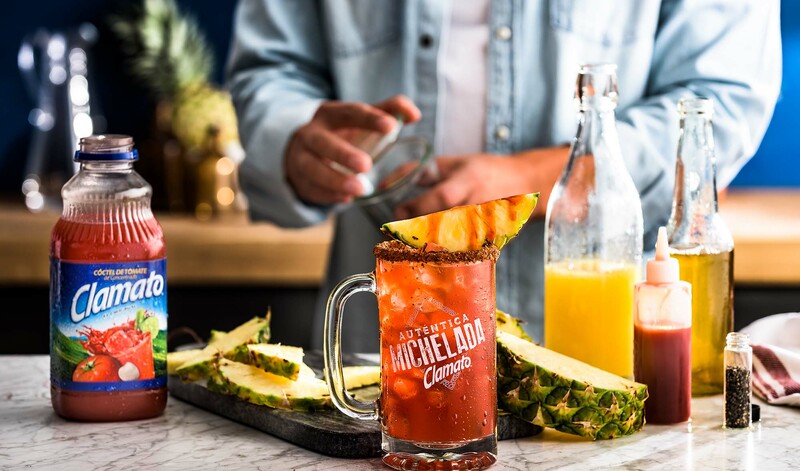 Today, we're the brand Latinos everywhere prefer when preparing beverages and meals, and we're still winning over palates all across the country. 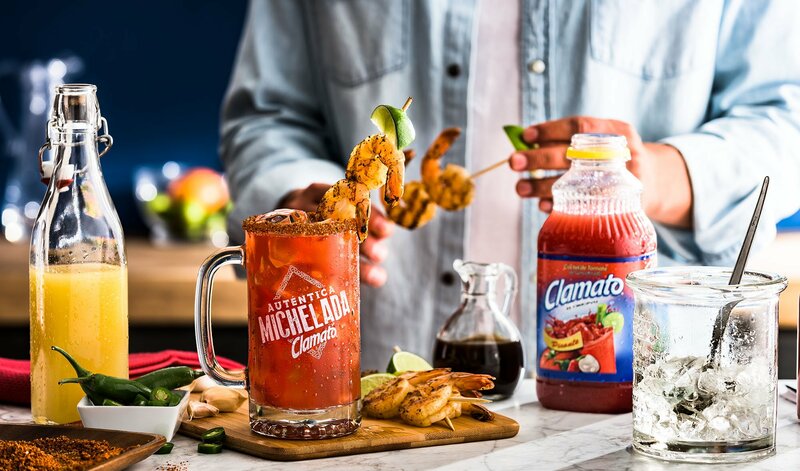 Best of all, making something with Clamato is not just delicious. It's a personal experience with your own style. It's "your Clamato." Click a bottle to learn more. 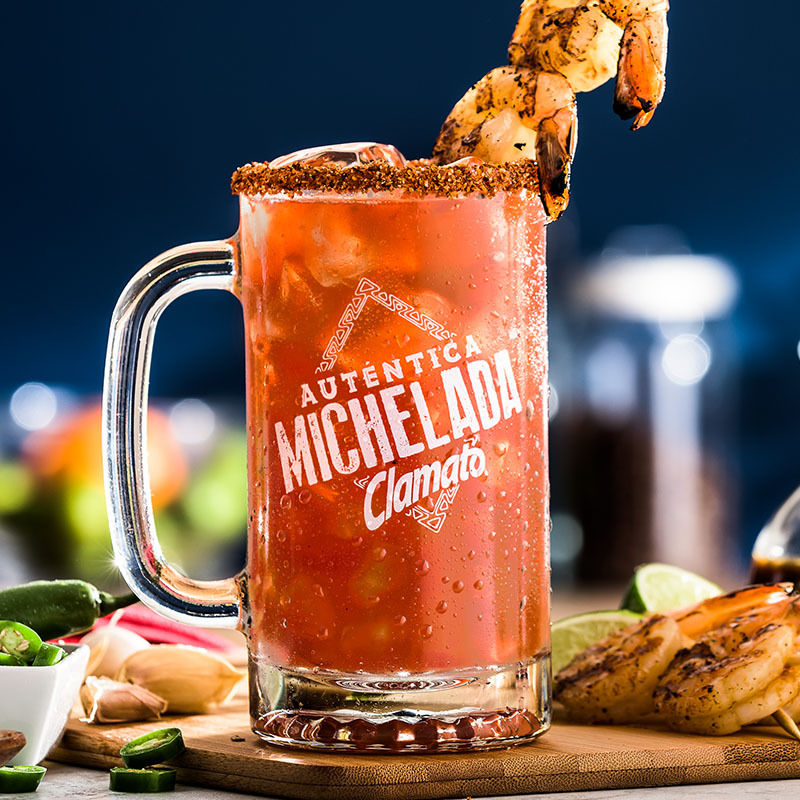 The perfect flavor for the Authentic Clamato Michelada. And it’s also a great choice for all kinds of recipes, from spicy wings to ceviche. Single Serve: 11.5 oz., 16 oz. *Percent daily values are based on a 2,000-calorie diet. 32% juice. Contains no caffeine. The spicy touch that fires up the flavor of your meals and micheladas. Multiserve: 32 oz., 64 oz. *Percent daily values are based on a 2,000-calorie diet. 38% juice. Contains no caffeine. 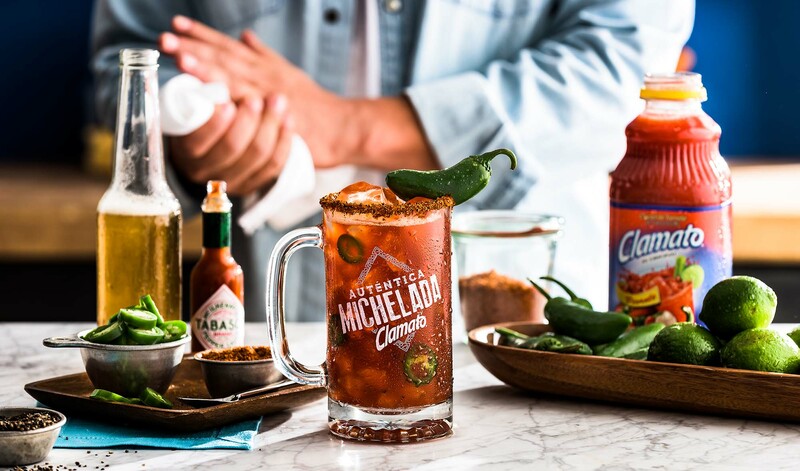 With the can’t-miss ingredient for any meal or michelada. *Percent daily values are based on a 2,000-calorie diet. 33% juice. Contains no caffeine. 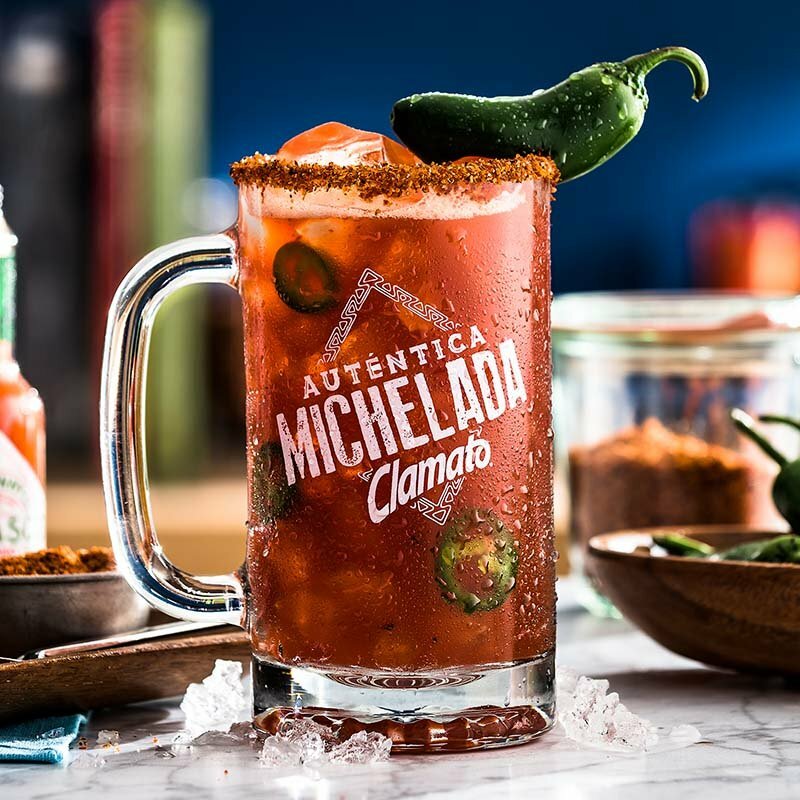 Makes your life easier so you can make the most luscious micheladas. 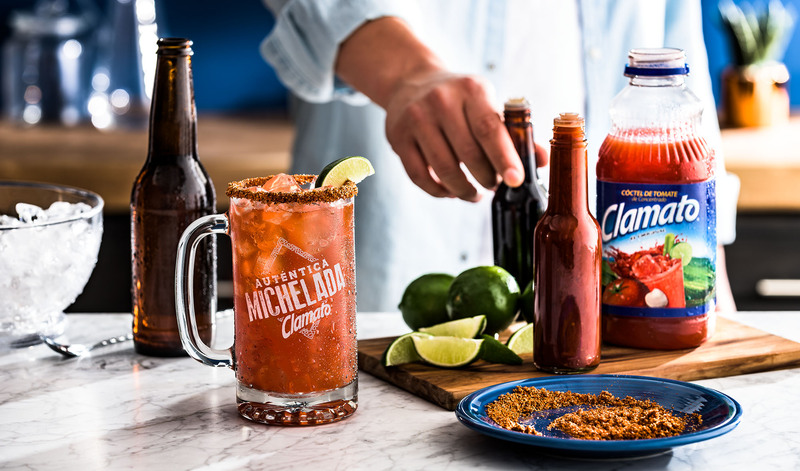 This is how our fans prepare their Clamato® Micheladas. 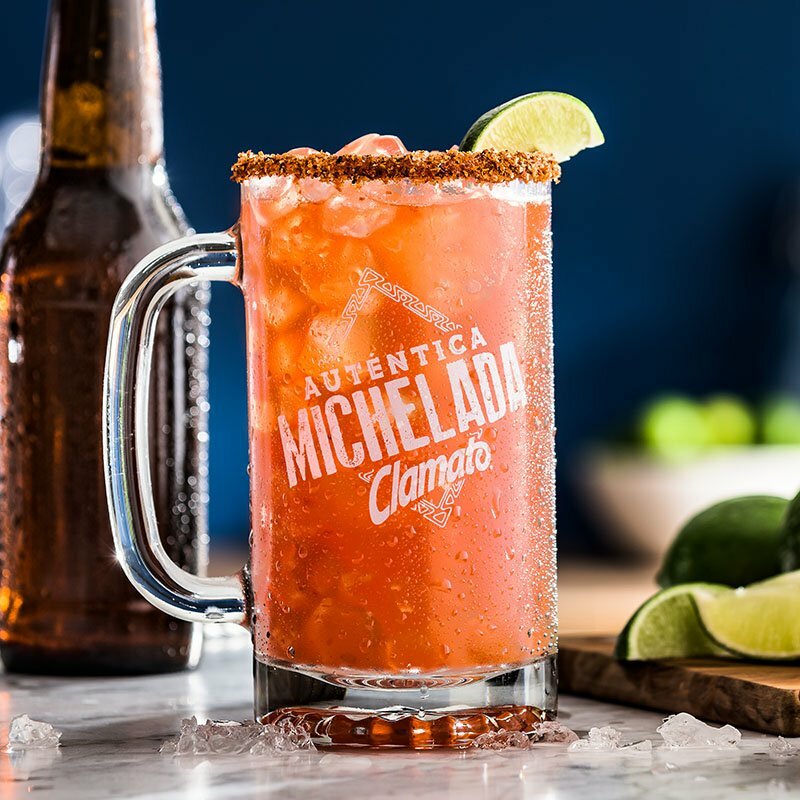 Follow us and make sure you always tag your #ClamatoMichelada. 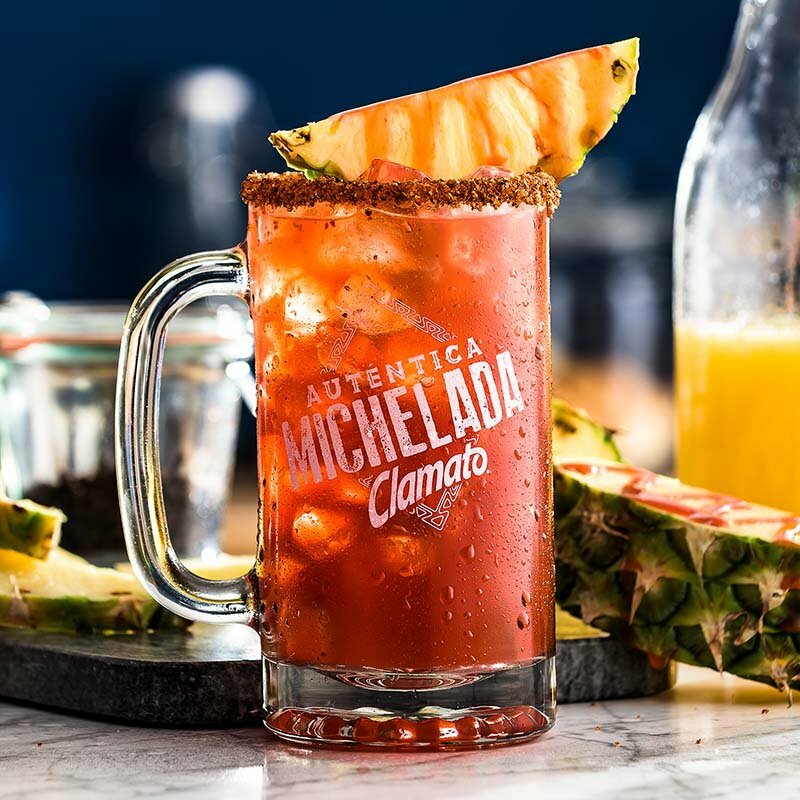 CLAMATO® is a registered trademark of Mott’s LLP, used under license. ©2019 Mott’s LLP. DR PEPPER, SCHWEPPES, and 7UP are registered trademarks of Dr Pepper/Seven Up, Inc. ©2019 Dr Pepper/Seven Up, Inc. | SQUIRT is a registered trademark of A&W Concentrate Company ©2019 Dr Pepper/Seven Up, Inc.